The next James Bond film may finally have a distributor. 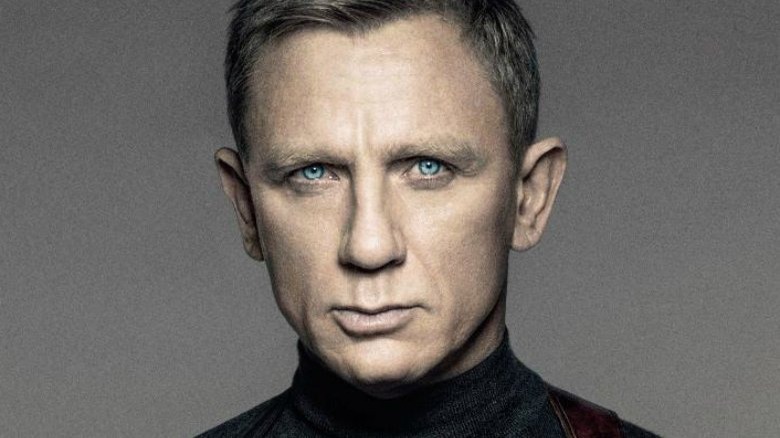 Deadline reports that MGM and Annapurna Pictures are close to finalizing a deal for the upcoming 25th film in the long running franchise, which will be the final outing for Daniel Craig's iteration of the character. Annapurna was founded in 2011, and the company has already managed to make a big name for itself in a short period of time. The company's past films include Zero Dark Thirty, American Hustle, Foxcatcher, Joy, Sausage Party, Professor Marston and the Wonder Women, and Detroit. They also have upcoming high-profile projects like Daniel Day-Lewis' Phantom Thread, Richard Linklater's Where'd You G, Bernadette, and Barry Jenkins' If Beale Street Could Talk. Deadline sources say that the deal between MGM and Annapurna should be finalized next week. MGM's Gary Barber and longtime Bond producers Barbara Broccoli and Michael G. Wilson are still said to be "calling the shots," but Annapurna's Erik Lomis and Marc Weinstock would help manage domestic distribution and marketing. The outlet notes that it is possible the producers will look elsewhere when it comes to international distribution, with Warner Bros. Pictures, Sony Pictures, 20th Century Fox, and Universal Pictures all reportedly still in the running. Since international sales usually account for about 70 percent of a Bond film's profits, this will be a key piece of the puzzle in the deal. Previous reports said that Apple and Amazon had both entered the race to distribute the film, although the frontrunner at the time was still said to be Warner Bros. Both outlets were reportedly looking to develop the franchise beyond just film, although Broccoli and Wilson were said to be looking to stick mostly with theatrically released films. The 25th Bond film has a script from Neal Purvis and Robert Wade, who wrote the last four films in the franchise. However, it is still without a director, with Blade Runner 2049's Denis Villeneuve, previously revealed as a frontrunner, recently saying he couldn't take the role due to scheduling conflicts with his upcoming Dune adaptation. Hell or High Water's David Mackenzie and '71's Yann Demange reportedly still remain in the running. The 25th Bond film has a Nov. 8, 2019 release date.